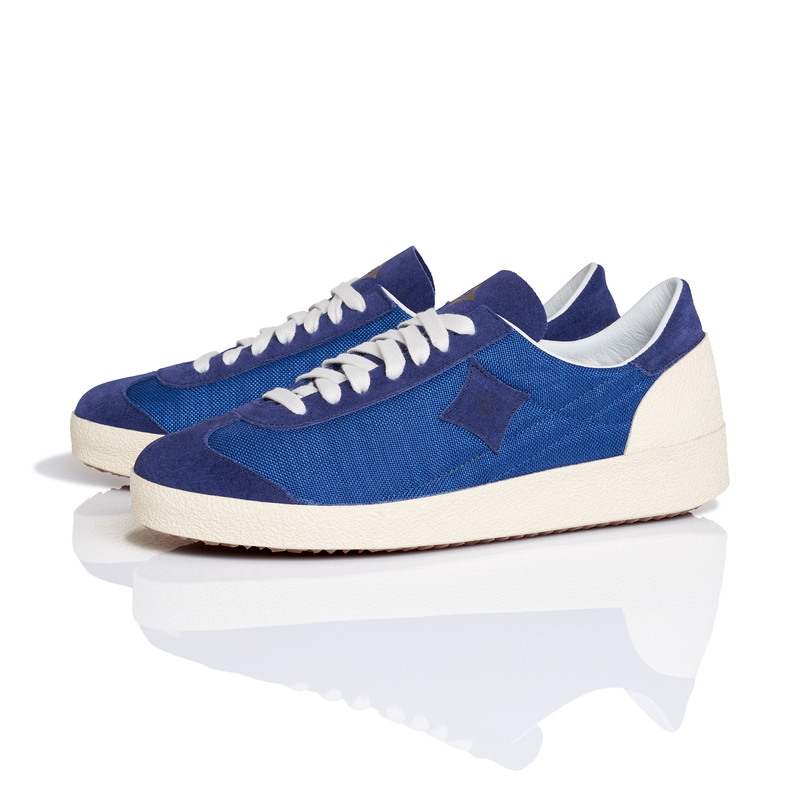 BRÜTTING DIAMOND BRAND makes the only sneakers which are made completely by hand in Germany. The brands manufactory stands for durability, highest quality and a human measure. Only the best materials are used and everything is checked by strict high-quality controls. The shoes feature a natural rubber sole which gives every shoe an individual character. The rubber heel cap is a typical brand recognition. Also the waxed laces are made in Germany. The leather insoles are replaceable. 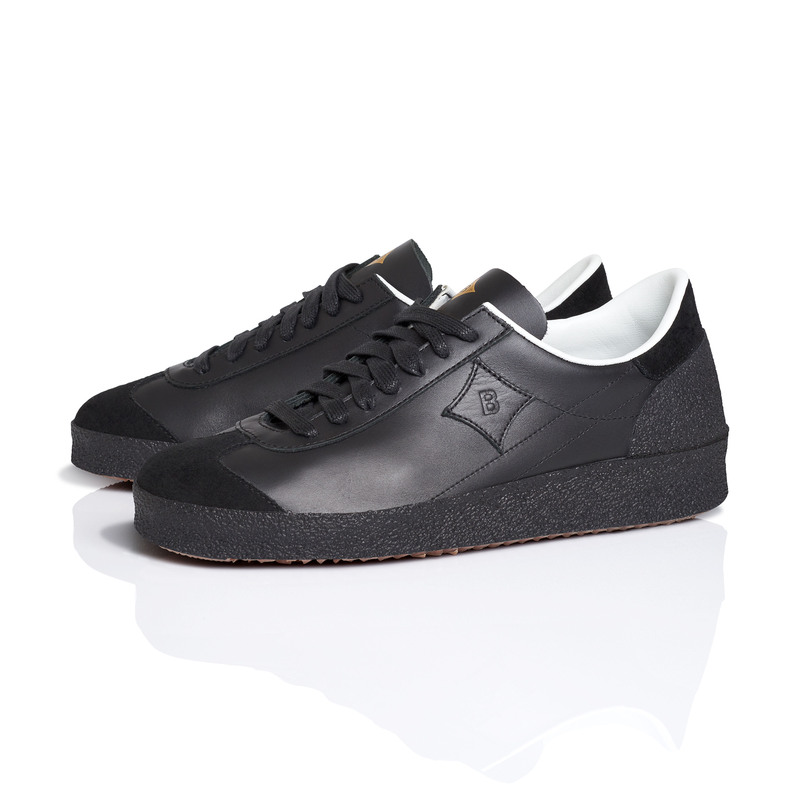 The magic square BRÜTTING DIAMANOD brand leather patch is really expressive and lives up the earlier success at the premium sneakers market. BRÜTTING trainers and runners are produced since the late 1960s. From this time on the brand name BRÜTTING stands for a perfect fit, highest quality and best comfort. EUGEN BRÜTTING developed shoe lasts that were worn by the whole runner elite at this time. The models “ROAD RUNNER” und “ASTROTURFER” gained cult status in the runners scene till today. 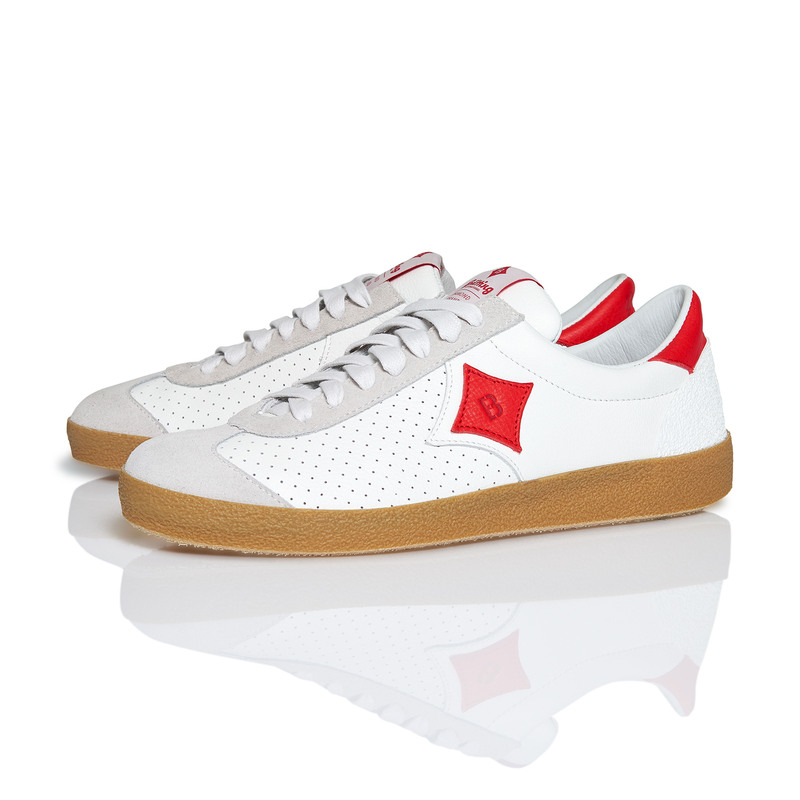 The BRÜTTING DIAMOND BRAND sneakers are based on this former styles. The “MELBOURNE” is a redesigned all-round jogger and the black ”LONG JOG” is an update of the classic model ”ASTROTURFER”. We at B74 can tell you that BRÜTTING DIAMOND BRAND sneakers are mega comfortable – some staff members wear’em daily. 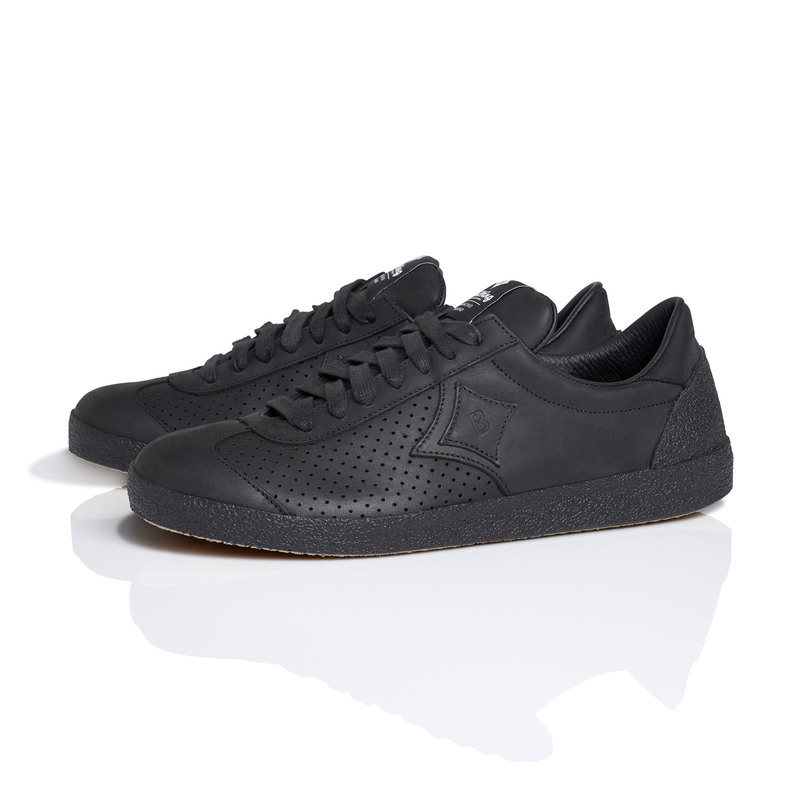 Who needs all this damn cheap produced lifestyle sneakers which are sold at cheeky prices – and which are in addition absolutely mainstream. With BRÜTTING sneakers you give your feet a comfort zone they will never miss again. And the look is classy and extraordinary – we love this!